There are two production processes oils and fats. 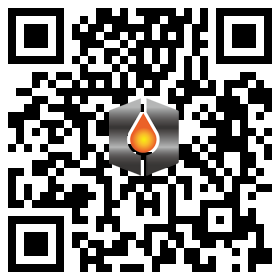 For materials with high oil contents (over 30%), it uses the pressing process. For raw materials with lower levels of oil, it uses the solvent extraction. 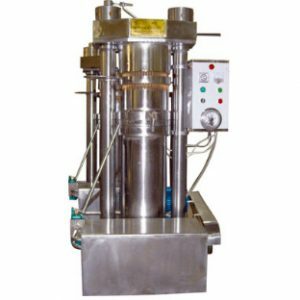 In the extraction by pressing the residual oil content of the raw material is around 10%, while in this extraction solvent content can be reduced to less than 1%. 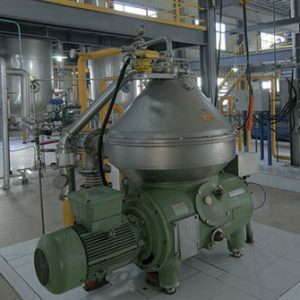 In industrial processes, typically raw materials rich in oil is pressed up to a residual oil content of about 20% and the remaining oil is extracted by solvent. 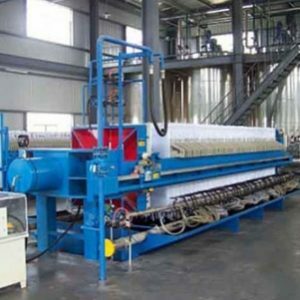 Thus, the soybean oil (20% oil) is usually extracted only solvent as sunflower oil (45% oil) is partially removed by pressing and the remaining solvent. The oil obtained in these processes, known as crude oil, generally undergoes a purification process (refining) before being consumed as food. The only exception is the commercial-scale oil (olive oil) olive oil that is consumed without refining (oil “virgin”), although other oils such as sesame, sunflower, peanut oils can be consumed raw. The soybean oil, cotton and canola are consumed only after refined. 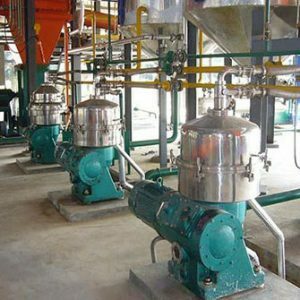 The residues of extraction, pie, if the pressing, bran, in the case of solvent extraction, less than 20% are used for human consumption. 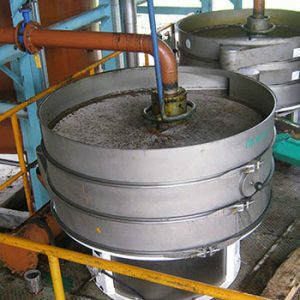 They are generally used for the preparation of animal feed. The oil extraction process can be divided into three phases. 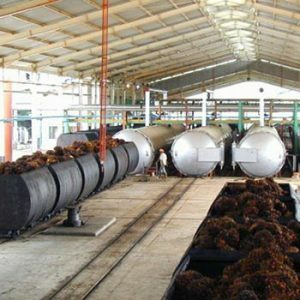 The first involves the pre-cleaniness, drying and storage of product to be processed. 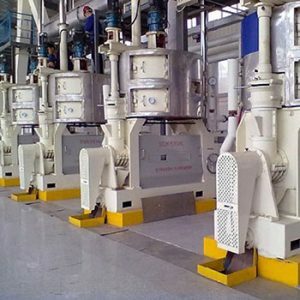 The second step concerns the preparation of the grains for the oil extraction, by facilitating the extraction processes, such as the loss of grain, conditioning or heating, lamination, and expander. 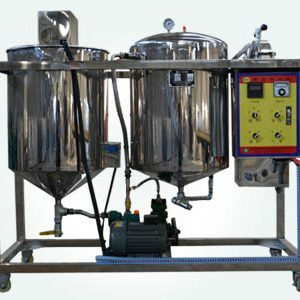 Finally, the third stage involves the extraction itself, which may develop by pressing or solvent. Figure 1 details the phases and steps of the extraction process.